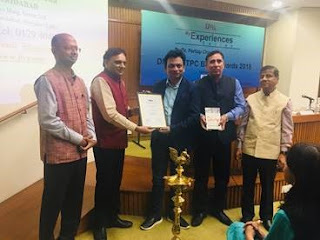 We are proud to announce our three SAGE Response titles have swept the top three awards at the DMA-NTPC book awards 2019. The awards were handed out at a ceremony held today at the India International Centre. The award contains a certificate of merit and prize money of INR 20,000, 15,000 and 10,000 respectively. Our authors, Debashish Sengupta and Anjali Hazarika attended the award ceremony. These awards are a testimony to the quality of content produced by us and the first in history of SAGE where all three positions have been clinched by us. 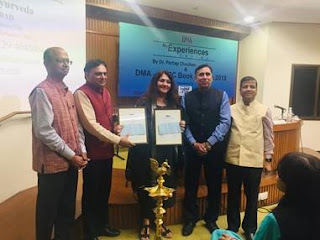 Delhi Management Association (DMA), is a premier professional body devoted to evolving and disseminating latest management principles & practices. 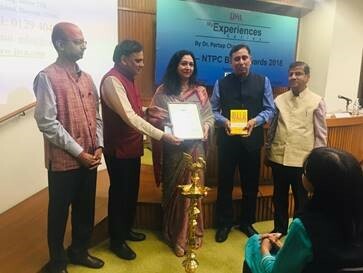 The DMA-NTPC book awards were instituted with an objective to identify and encourage original writing on Management which makes an outstanding contribution to the understanding of management principles and practices. A really proud moment for all of us at SAGE India!